You will be receiving your printed copy of Newsbuoy Winter 2015 with your yearly invoice for membership, which are currently being dispatched. It is nice to flick through it but it is also available here online. All previous Newsbuoys are available from the Link at the top of this page. 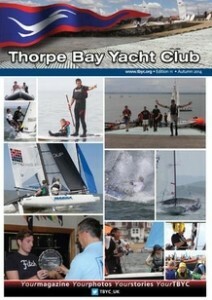 It’s now coming to the end of the a good sailing year and we are putting the Newsbuoy together. In a whole year there is a lot of personal stories on activities you may have completed (or plan to soon) and other members in the club would really like to read them. Please let the Janet know at [email protected] if you will be able to submit something for inclusion in our high quality magazine. You should be receiving your printed copy of Newsbuoy Spring 2015 although with Easter it maybe delayed in the post. But if you haven’t it is also available here online. You should have received your printed copy of Newsbuoy Autumn 2014. But if you haven’t it is also available here online. 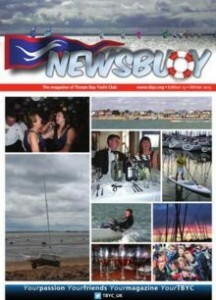 You should be receiving your printed copy of Newsbuoy (which also includes some flyers to pin up) very soon. But if you can’t wait it is now available online. You should also receive the 2014 Programme and Car Parking stickers around the same time. 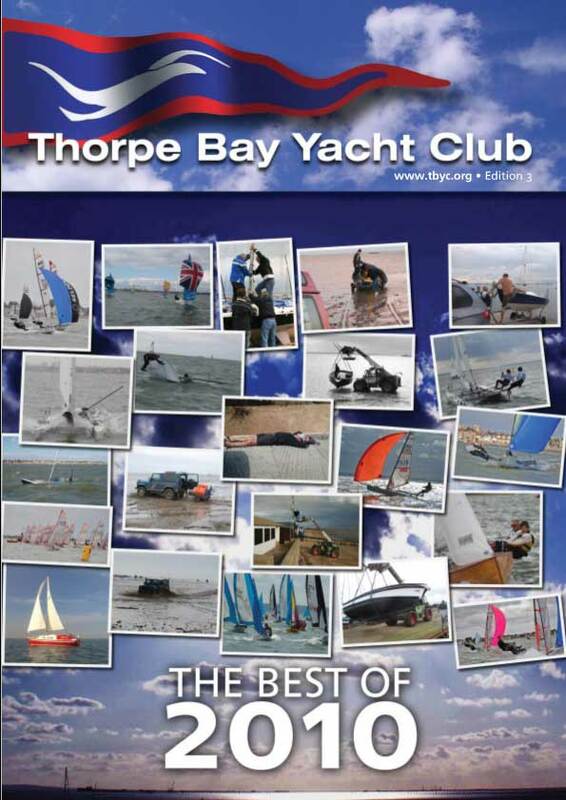 All past and present Newsbuoys that are in our recent glossy format are now available on ISSUU. 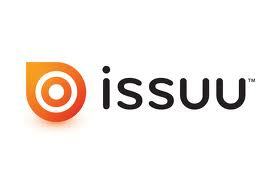 ISSUU is a website which allows good access to magazine material and has many other sailing related publications in an easy to read format, which can be accessed from most platforms. I have just found it very interesting going back through the years. 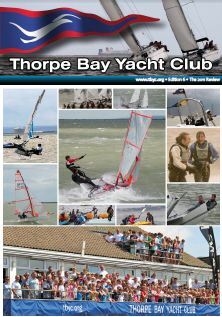 If you have a login you can also follow TBYC to be notified of any updates when published. You can now download Newsbuoy Edition Jan 2012 by clicking on the image. You can forward it to those friends who may be in other parts of the world for them to keep tabs on TBYC. 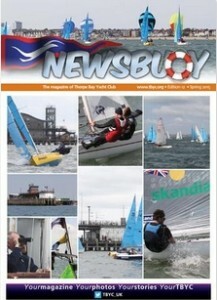 You can now download Newsbuoy Edition (April 2011) click on the image, you can forward it to those friends who may be in other parts of the world for them to keep tabs on TBYC. 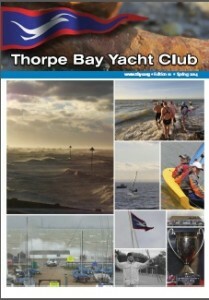 You can now download Newsbuoy Edition (January 2011) click on the image, you can forward it to those friends who may be in other parts of the world for them to keep tabs on TBYC. 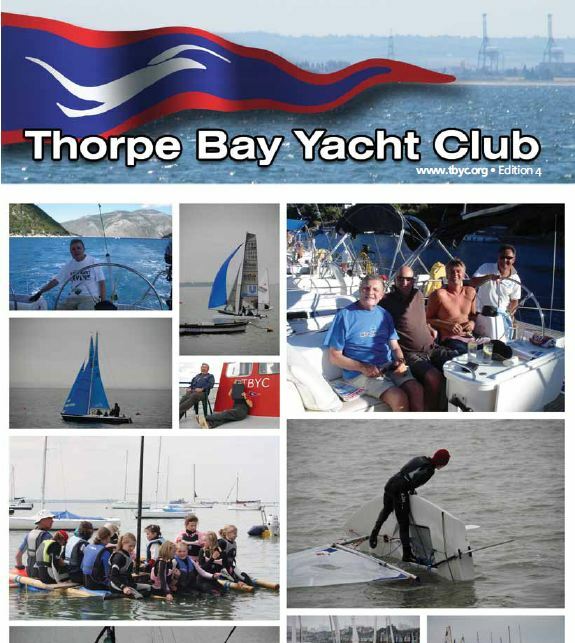 You can now download Newsbuoy Edition 3 (November 2010) from the link at the top of this page, you can forward it to those friends who may be in other parts of the world for them to keep tabs on TBYC.